AgencySpy reports that NBA Superstar Kevin Durant has been seduced by the villain's role in David Gordon Green's new Nike spot with Wieden + Kennedy. Their coverage waxes poetic on the consequences for the NBA nice guy. "The Nike campaign has opened the door for Durant to emerge as a hungrier, angrier player on the court and a more intriguing personality off the court. Playing the good guy in the past made him a safe, yet unremarkable bet for endorsers." Ultimately, the question AgencySpy asks is "What came first? The chicken or the egg?" What do you think? For the full article, head on over to AgencySpy here. Chelsea's standout lineup of directorial talent steered some of the year's most exciting productions. David Gordon Green was a winner of the 2012 Super Bowl, directing Wieden + Kennedy Portland's stirring "Halftime in America" for Chrysler, starring Clint Eastwood. He followed with a series of poignant spots for the brand that captured touching slices of life of Americans and their cars. Other fine moments include photographer/director Nadav Kander's elegant, frightful explorations of celebrities like Benicio del Toro, Mark Strong, Malcolm Macdowell and Ron Perlman doing what appear to be very evil things--that turn out to be the most mundane of household chores, as well as Lena Dunham's charming expose of her first time, for Obama for America. For Chelsea's complete entry, head on over to Creativity here. And for full coverage of Creativity's roundup, click here. We're in great company this year, congratulations to all of our peers recognized and many thanks to Creativity for such an awesome honor. Chelsea director David Gordon Green has been awarded the Silver Bear for Best Director at the Berlinale International Film Festival for his latest film Prince Avalanche. 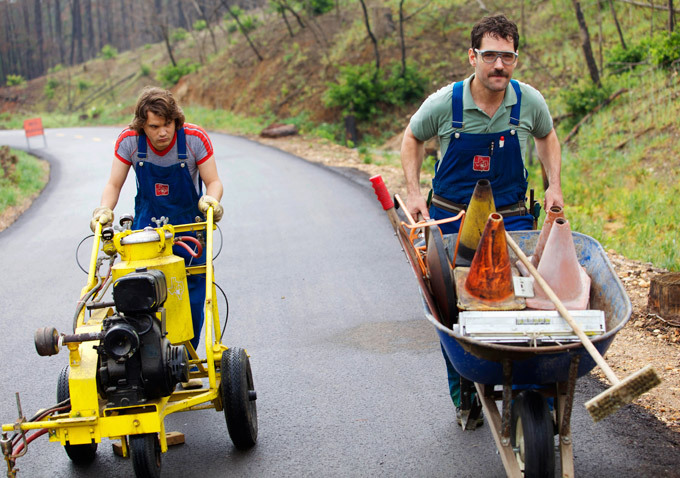 The film, starring Paul Rudd and Emile Hirsch, has been heralded as a tragicomic synthesis of David Gordon Green's big-budget Hollywood comedies and his critically acclaimed indie roots. Congratulations to David Gordon Green on the well-deserved recognition, who brought home the only win for the U.S! For full coverage of the Berlin International Film Festival and a full list of winners, check out Variety, here or the Hollywood Reporter here. The 2013 World Press Photo Awards have just been announced, and we are proud to share that Chelsea's own Photographer / Director Nadav Kander has taken first prize in the Staged Portraits - Singles category. 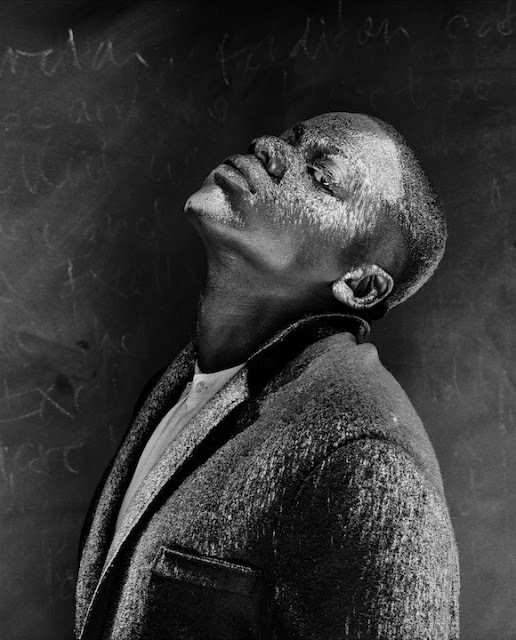 The winning portrait was of English actor Daniel Kaluuya from Nadav's "Titans of the Stage" portfolio published in the New York Times Magazine last year. For the full article in the British Journal of Photography, click here. For the complete portfolio "Titans of the Stage", click here.